If you’re looking for improvements your home, of course you have to consider several things. First of all, will these improvements satisfy and fulfill a need? It’s important that you answer it truthfully because home improvements are generally expensive so at least make sure you are aware of your needs. In addition, will you be able to afford it? There are a lot of home improvement ideas, some affordable and some are expensive. The good thing is depending on your need, there’s usually an affordable and more expensive option. 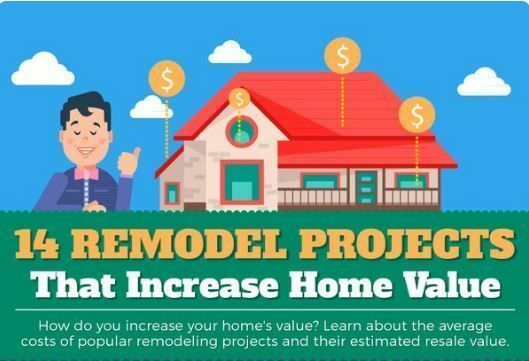 When renovating a home to sell, focus on visible improvements first. Upgrading the furnace or installing heated floors is all well and good, but if the roof leaks buyers will be turned away. You have a much better chance of getting a return on your investment by making sure the exterior siding or interior paint looks good first.